With an incredible canyon filled with spectacular natural features and creatures, Spearfish is the perfect spot for those with an adventurous and curious spirit. Our real estate agent in Spearfish is happy to host regular open houses of homes for sale in the area. You can find out more about these homes in the Black Hills by clicking on their listing, or by giving our real estate agent a call. Can’t find the right property for sale?  Contact us today and ask about our other listings in the Spearfish area. Use the map below to look at the open houses that we have scheduled in Spearfish soon.